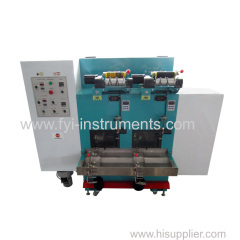 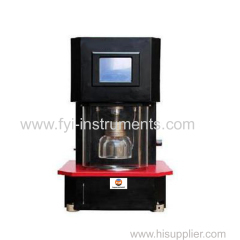 We are one of China Plastic tester, Lab spinning, Fabric and Garment tester manufactures, supplying Plastic tester, Lab spinning, Fabric and Garment tester to your requirements. 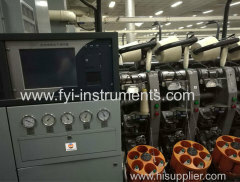 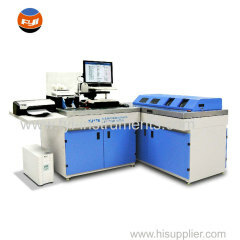 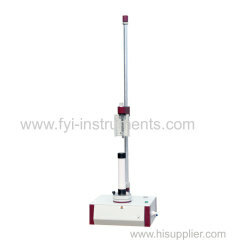 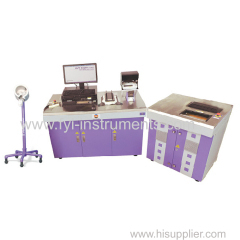 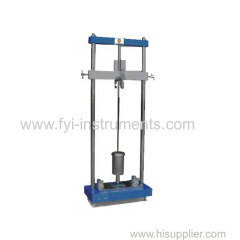 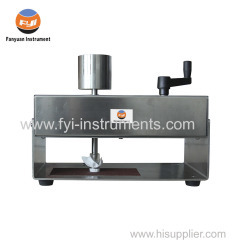 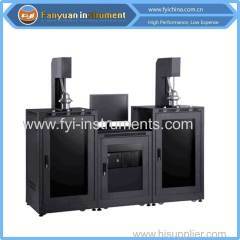 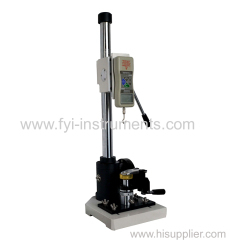 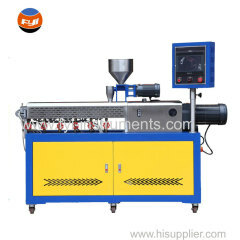 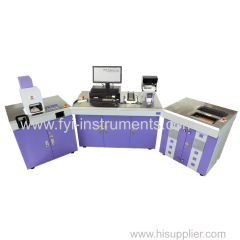 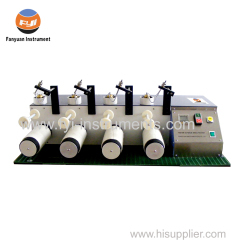 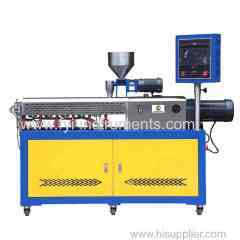 You can quickly find the Plastic tester, Lab spinning, Fabric and Garment tester through the list. 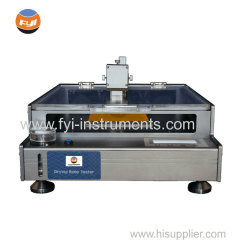 2.Stop automatically after getting the preset rotating cycle. 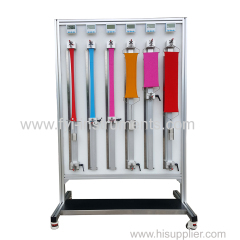 2.Grasp clamp made by stainless steel, durable and easy to operate.